Here's my screenshot for the entry! I plan to do a review of set-up (how easy it is for average-Joe to unbox and setup) and connect it to a variety of different inputs. Then I plan to compare it to some bose computer speakers and a jambox and see how it stands up. I'll connect it to the TV and review how it sounds for movies and sports. I'll play dog noises from it and see if my dogs have a reaction and share it on their instagram (~1800 followers) and I'll open my windows and see if it would work as a back yard speaker from inside the house. I'll also use it as the output speaker of my record player and play some records through it. I'll post the video reviews on YouTube. 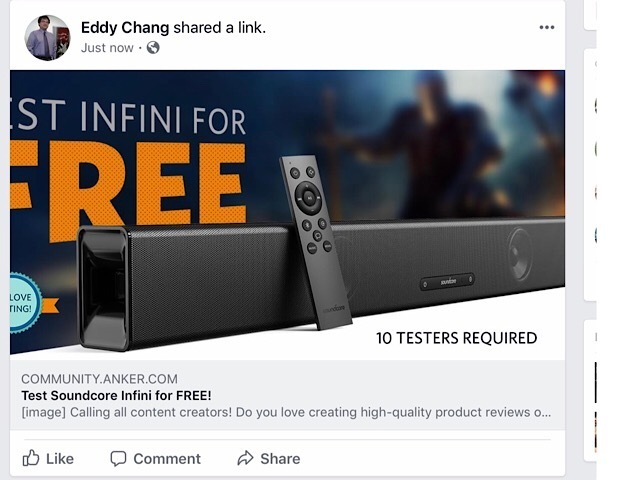 I would like this opportunity to see the difference and give a review based on a polk magnifi soundbar and wireless subwoofer. I have reviewed past electronics such as the 4 port wall charger against other brands and multi port chargers. This will give the opportunity to suggest the brand for yet again another electronic device!! If I was chosen as one of the winners to have the privilege to test this device, I would review it thoroughly within several important categories. I would then post given review at various community and retail websites such as Slickdeals.net, Amazon, etc. A follow up review will also be given after approximately a week or two of use. My review would be measured on a metric system that ranges from 1-5 based in several categories: Packaging, aesthetics, functionality, sound range, comparison to nearest equivalent competition, overall value of device in relation to given MSRP amount. This review would not be biased and solicited as it will be my own viewpoint in relation to what I truly feel about this device. My name is Vinayagar Thamara and I am an up-and-coming tech reviewer/ film maker. Now, I would love to test your product to test out your product because I want to see where I am at in film making, and I want to build a relationship with this brand. I am excited to see us work together in the future. I am going to use my tv, ps4, roku, and apple tv to test this thing out. 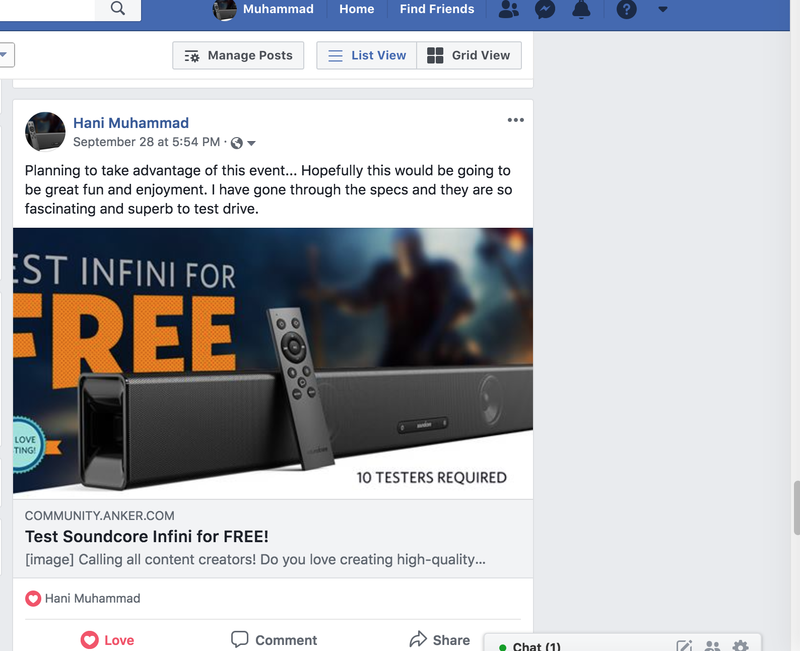 I am ambitious to test this Soundbar (soundcore Infini)... My plan of action would be pretty much experimental and comparative. 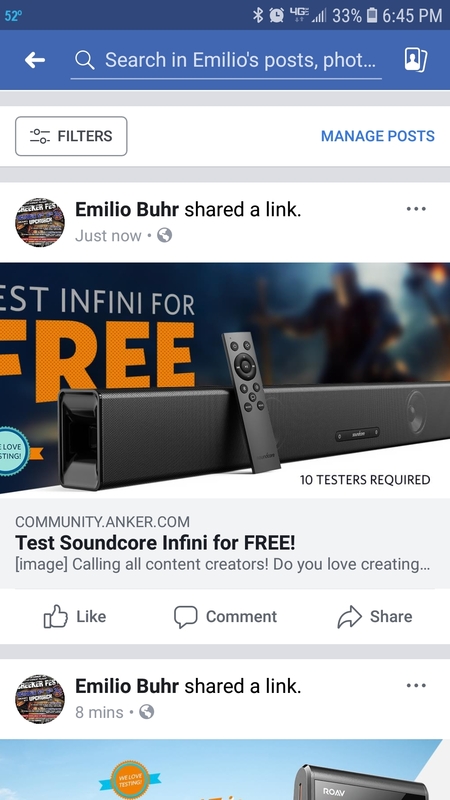 Meaning simply that I would experiment the sound quality and features of this beautiful looking soundcore Infini and would compare it to my other brand's Soundbar that I am already using. 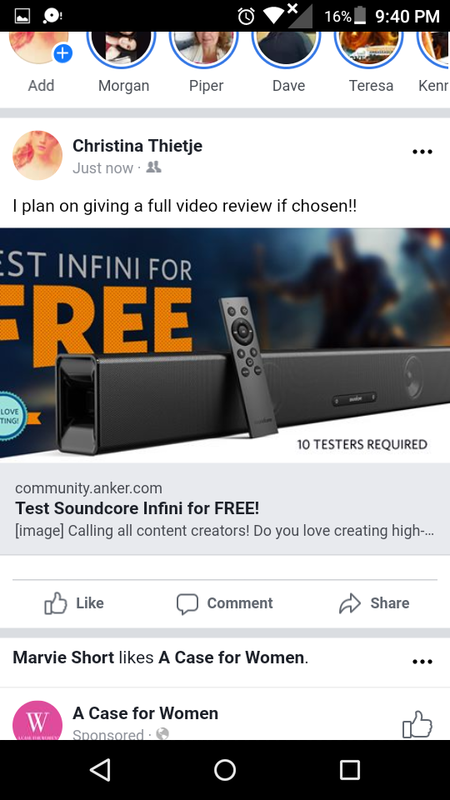 It would make me give a more valuable review on this product to convince viewers to convert them to potential buyers of soundcore infini. 1. Unboxing of the product. 2. Setting up the soundcore. 3. Experimenting on all kind of music and talk shows, giving a video evidence of the results. 4. 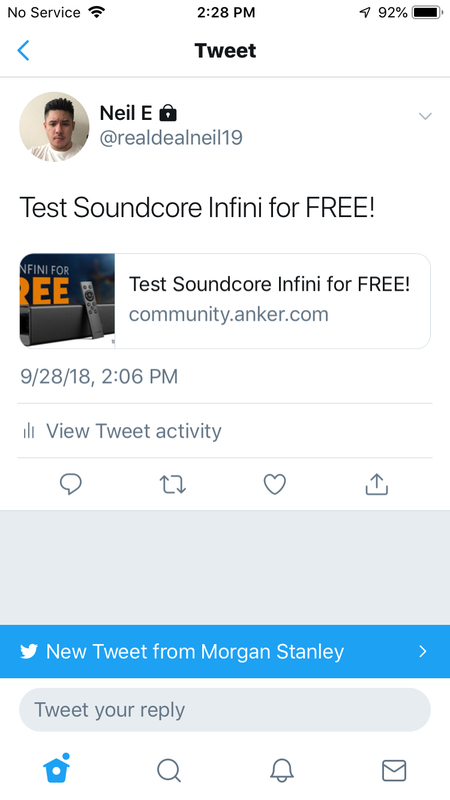 Would compare the soundcore infini to my other Soundbar, so that customers can have an informed decision making capability before choosing to buy. 5. 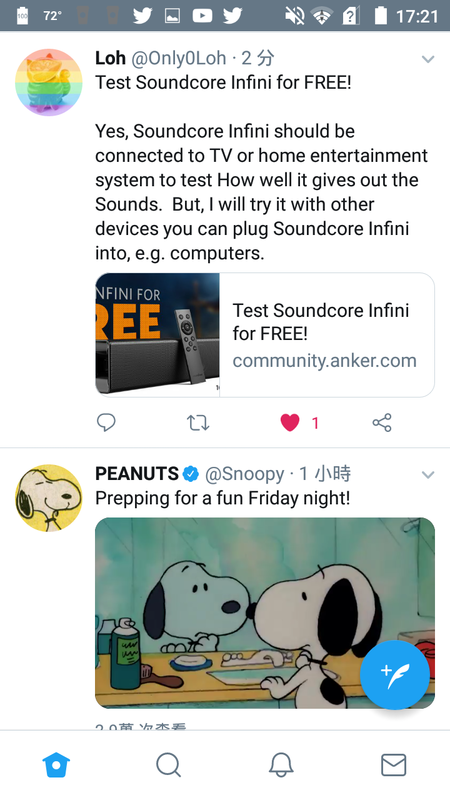 Would go for reviewing TV only volume output and Soundcore infini installed volume changes to tv. 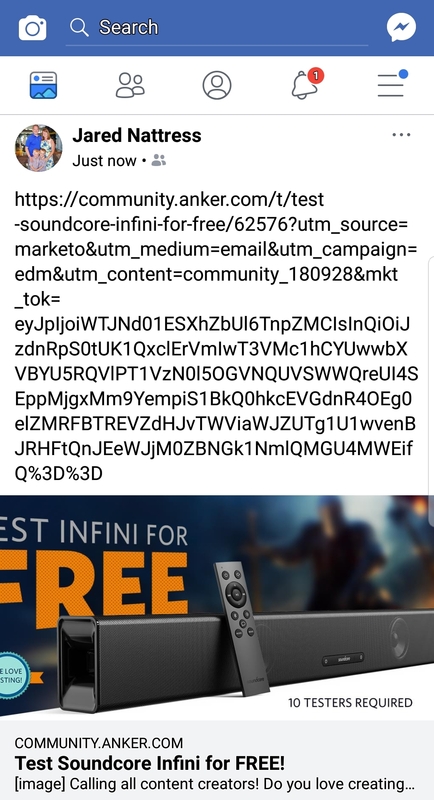 In this way I can attract more potential customers who never had bought Soundbars and don't know why they should buy Soundcore infini. 6. I would show how wonderful it is to connect this SoundMonster to a mobile phone and convert your phone into a Party DJ. 7.. Conclusion at the end of video, giving logical reasons why to buy only SoundCore and WHERE to buy this product. 8. 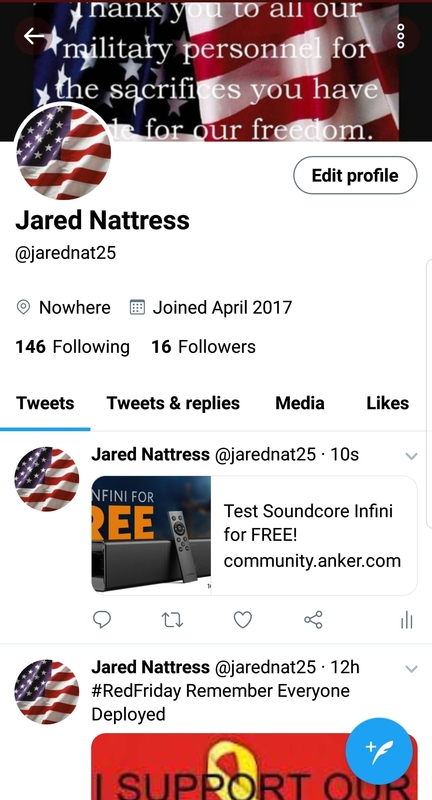 I would also post my photos with this Soundcore Infini on all my social media accounts. I simply can NOT wait for this review! I’ve been eyeing this product for some time. My plan of attack is to do a full in depth review, including still pictures and video, of the unboxing and setup of the product. I want people to know everything possible about how great the soundbar is. I would love to be able to test this new product out! I am majoring IT and it has always been my passion to test new technology left and right. Seriously, so pumped for the Soundcore! I’m a huge believer and user of all Anker products from vacuums to device screen protectors! It would be a pleasure to have the chance to give feedback for the soundcore. Hi, New to Pages, I run IndiePulse Music Magazine, I would like to enter to win and have the honor to do review, We have a huge following and would love to help promote this and other products for the Music Lovers in the world. As far as what we would do, we would and will do the following if chosen. Un-Boxing Video, along with descriptive commentary, describing the technical specs and benefits. We would show how it works, connecting to every Home Entertainment and / or Television - Video Entertainment systems. Connection to Wireless Systems and Home "Smart Devices" as well as Positive Benefits to personal style / Home Decor. we can share the Manufacture's Info and your links on our Social Media, as well as placement in our sites "Tech-Bench" Features. I am sure there are Many people here that would do wonderful reviews, if chosen I will do my very best to make your choice in going with IndiePulse Music a great one. I plan on doing a full video review! !